Serving millions of cups of coffee and other drinks around the world daily, Starbucks is the world's largest coffee chain. They are commonly considered to be one of the world's largest dealers in caffeine, but they are also a major mover of sugar. Some Starbucks drinks are sugar-free, but many of them are loaded with sugar. For example, a 16-ounce Cinnamon Dolce Latte contains 40 grams of sugar. That's 2.84 tablespoons (not teaspoons, but tablespoons), which is on par with eating two Twinkies. That's a lot of sugar so be slurping down, even if you DO consider your latte to be a dessert rather than a drink. Before you order your next Starbucks drink, take a look at the sugar levels in their coffee, tea, and other drinks. Each drink's serving size and grams per serving are listed. Since many people don't think in grams, there's also a conversion into tablespoons using 0.071 tablespoons per gram as the conversion rate (which is the rate for caster sugar). 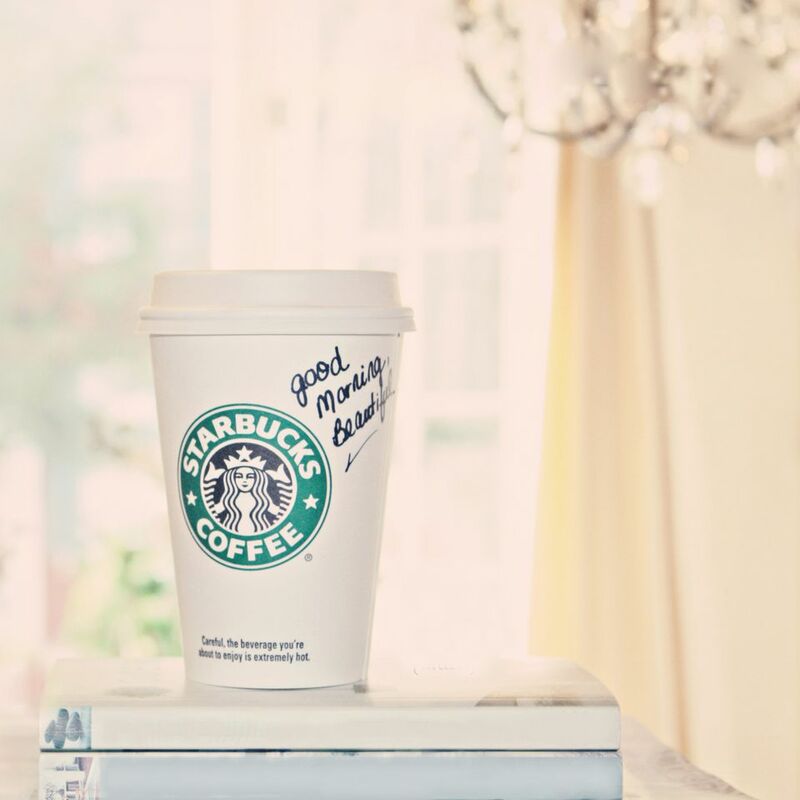 If you're looking for sugar-free options, check out this list of sugar-free Starbucks drinks. Serving size: 15 fl oz. Serving size: 9.5 fl oz. Serving size: 13.7 fl oz. Serving size: 16 fl oz. Serving size: 11 fl oz. Serving size: 1 fl oz.